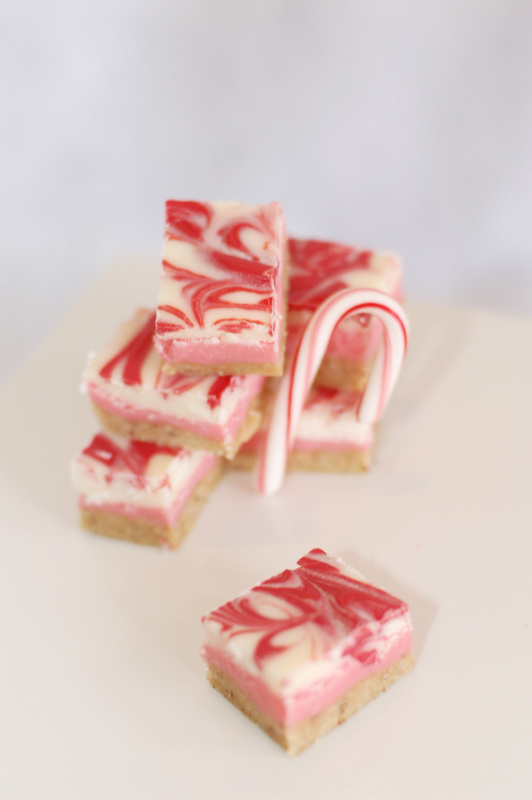 Looking for the no-bake white chocolate peppermint bars recipe? It's moved to its new home at Tikkido.com! I love this recipe but I am from Australia and we don't have instant pudding mix :( Is there something I could use instead? Know what crust would be insanely good with this? A crushed pretzel crust! OMG, why didn't I think of that before?? I'm completely obsessed with Trader Joe's white chocolate peppermint covered pretzel thins. The salty/sweet combo is just magnificent, and wouldn't use any pudding mix. As for a sub for the pudding mix in the center layer, try just a vanilla custard powder (I think you have that in Australia). Let me know if you find a solution! Yummy sweets! My foster Grandfather will turn 83 soon and I was planning to give him a treat. When he hit the age of 70, his taste buds have changed dramatically. Each time he craves for a meal, he would go for sweets. This is the reason why I have been going around restaurant Fort Lauderdale as well as browsing the net for sweets that I can make for him on his birthday. I found the perfect gift right here in your blog. Thanks a lot for posting! Real Parties: Red and Aqua for Gingerbread 2011!